Koberowski, Nancy Ross, 84, passed away peacefully at her home on June 26, 2018. She was preceded in death by her parents, Mr. Albert and Violet Brown Ross of Willis, and a brother, Raymond Brown (Francy) of Nortonville. She is survived by her loving husband of 60 years, Raymond Dean Koberowski; son, Kerry Koberowski of Midlothian, Va.; and daughter, Kathy Koberowski Narron (Jay) of Midlothian, Va. Nancy also has two beloved grandchildren, Jeremy Narron and Rachel Narron. 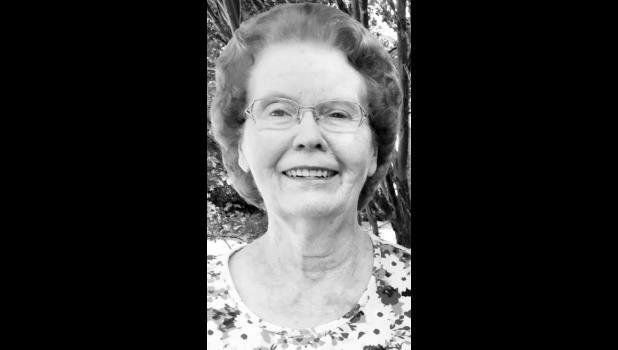 She hailed from Willis and worked at Sears and at Royal Insurance company until retirement in Richmond, Va. She will always be remembered by her loving and cheerful nature and her devotion to her family and friends.